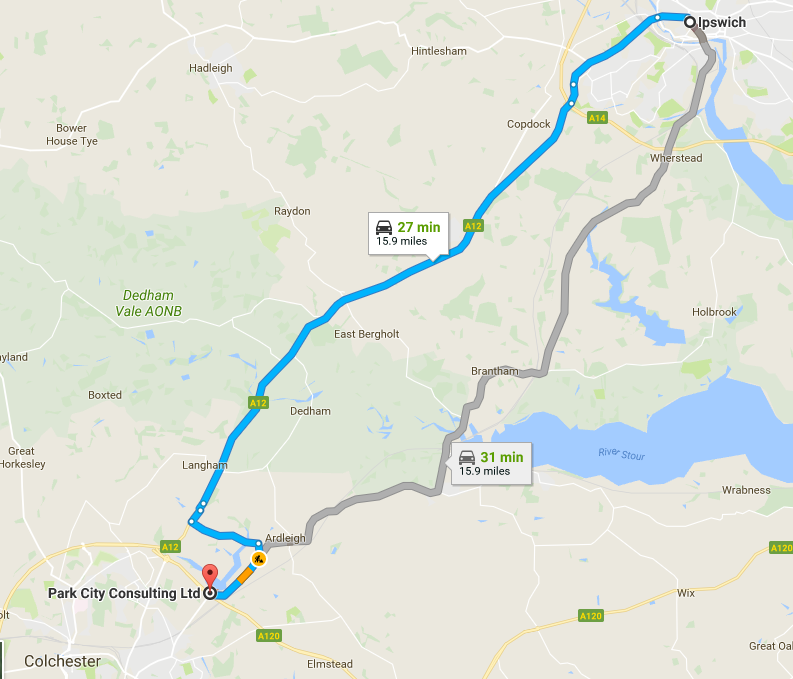 From Ipswich, it is a 30 minute journey down the A12 to our offices in Ardleigh, Colchester. If you are coming from Ipswich station, take the London Liverpool St train to Manningtree station. It is a quick 15 minute taxi ride to us from there. Fill in your details below we will be in touch to discuss your requirements. Juliet Price is the Managing Director here at Park City and has extensive, specialist knowledge in HR, Health & Safety and staff development. Enter your question below and we'll be back in touch soon with an answer!